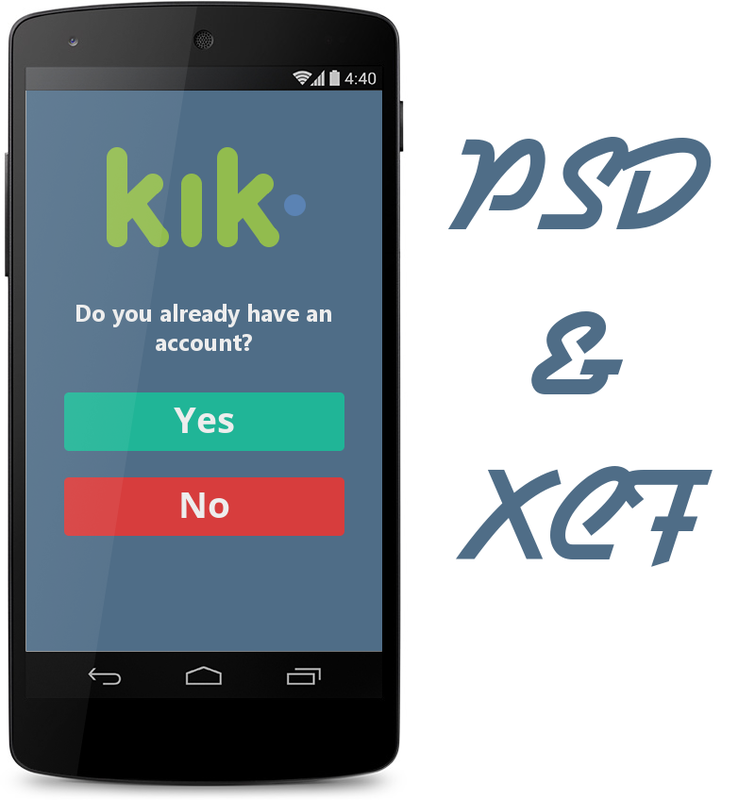 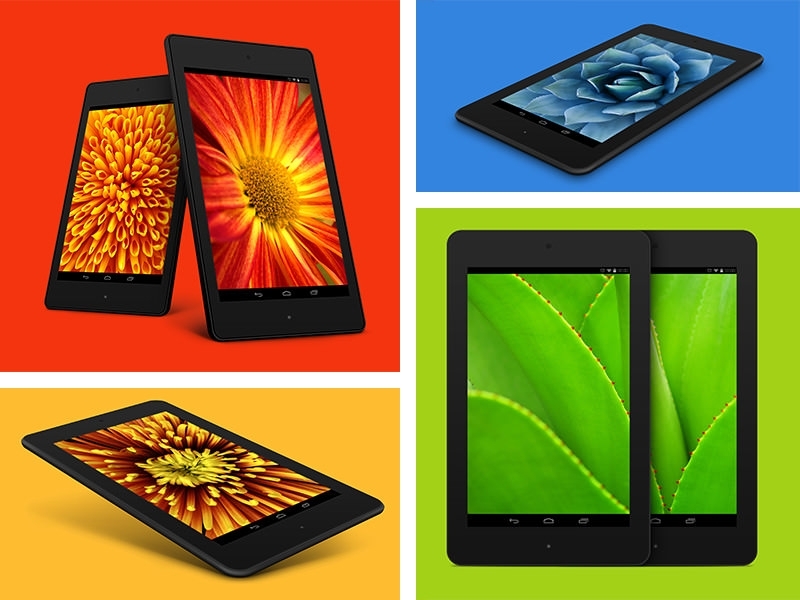 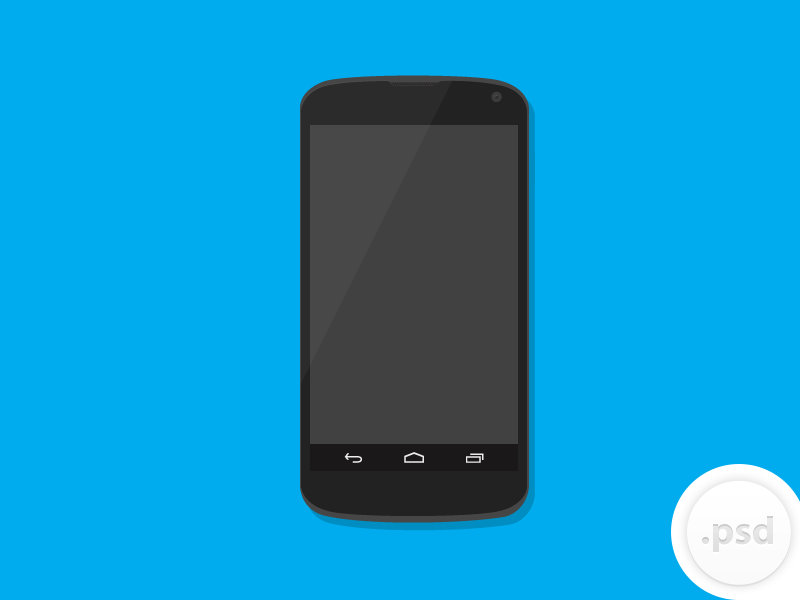 Are you building an app or creating a website for android phones? 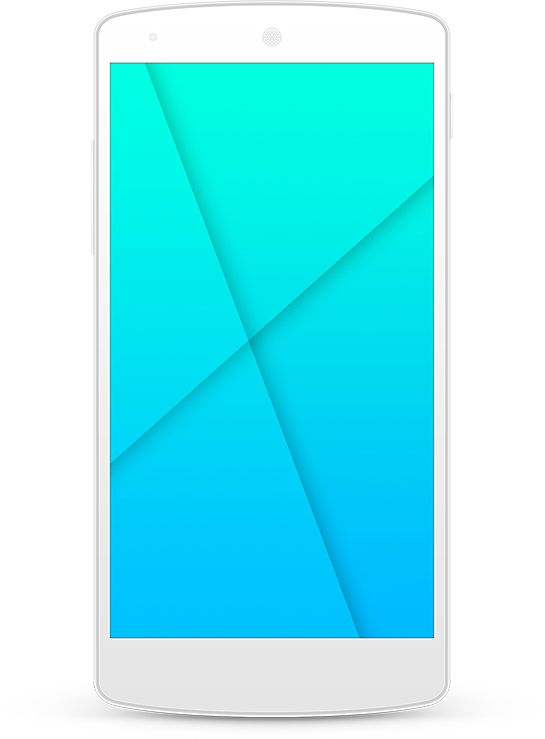 Do you want to know what your project is going to look like or just showcase your project to clients before it hits the market? 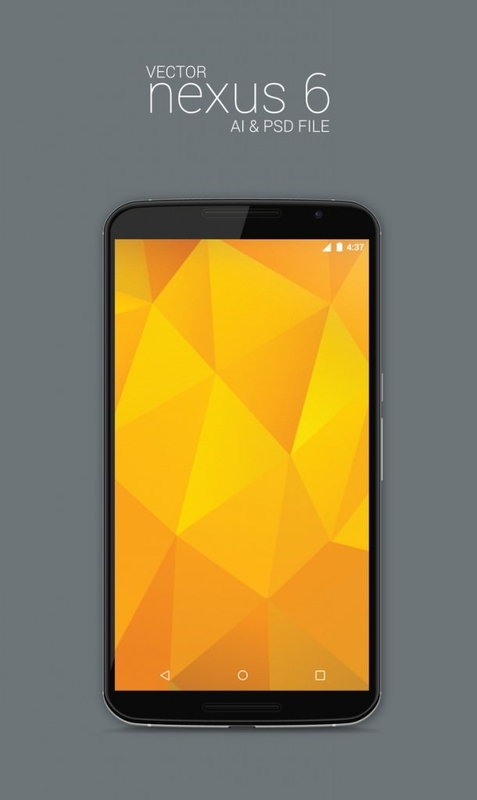 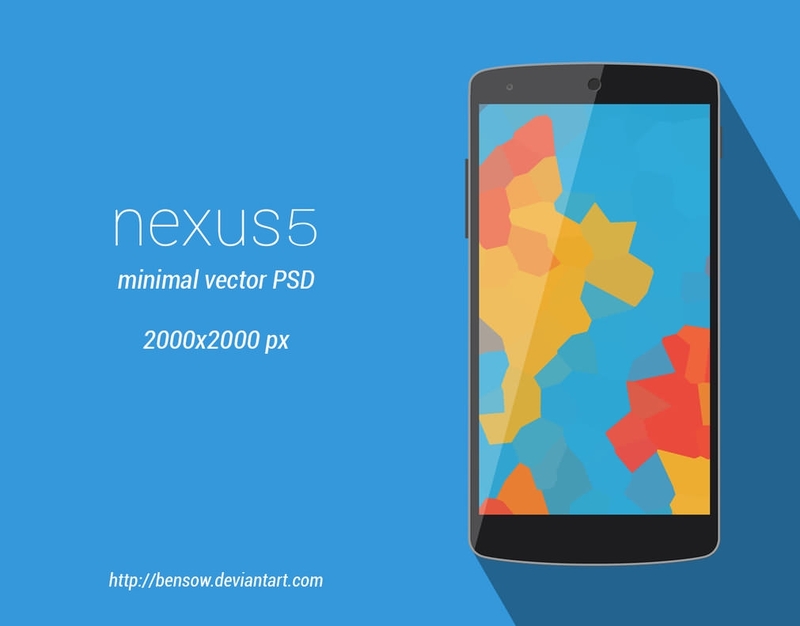 Then you should definitely download these powerful free vector PSD mobile mockup templates for your google nexus phone that will give any premium mockups a serious run for their money. 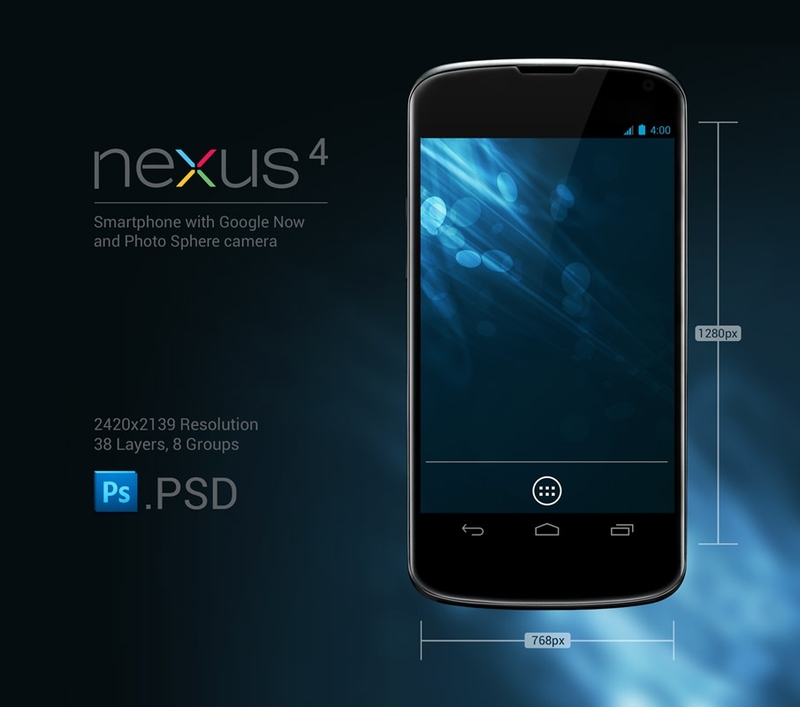 These superior mockups are the perfect tools for you to gauge how well your project will run on the various mobile browsers in the market. 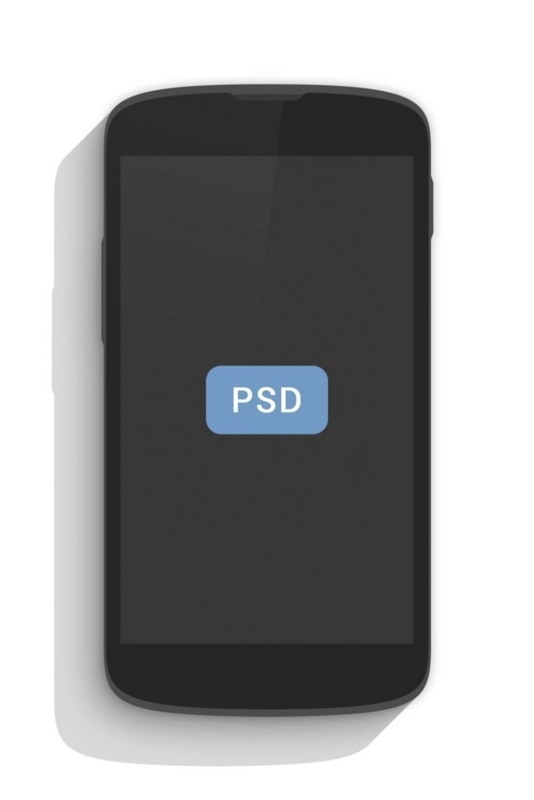 These simple to use and easy to customize PSD mobile mockups give you high-definition, smart layers that you can easily present using the in-built drag and drop feature. 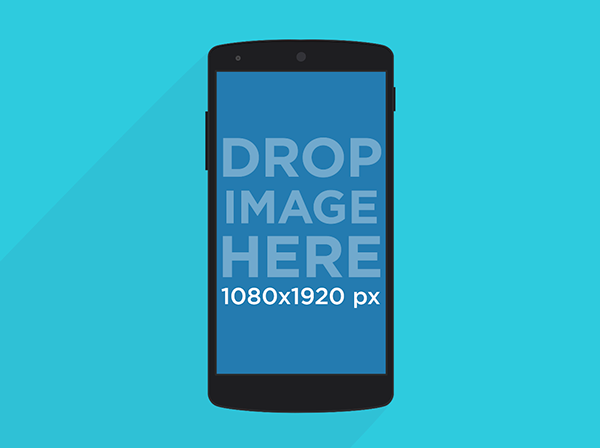 Most of these templates come with pre-set objects that just need to be filled with the content, video or image that you desire. 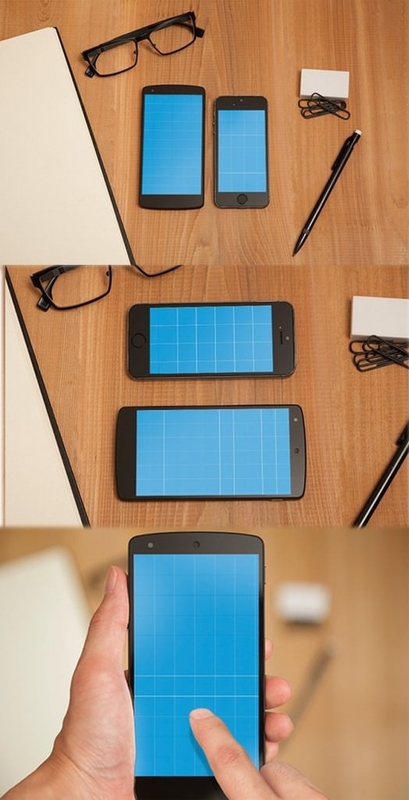 These intuitive smartphone mockups allow you to switch backgrounds, easily replace your screen or even make them transparent. 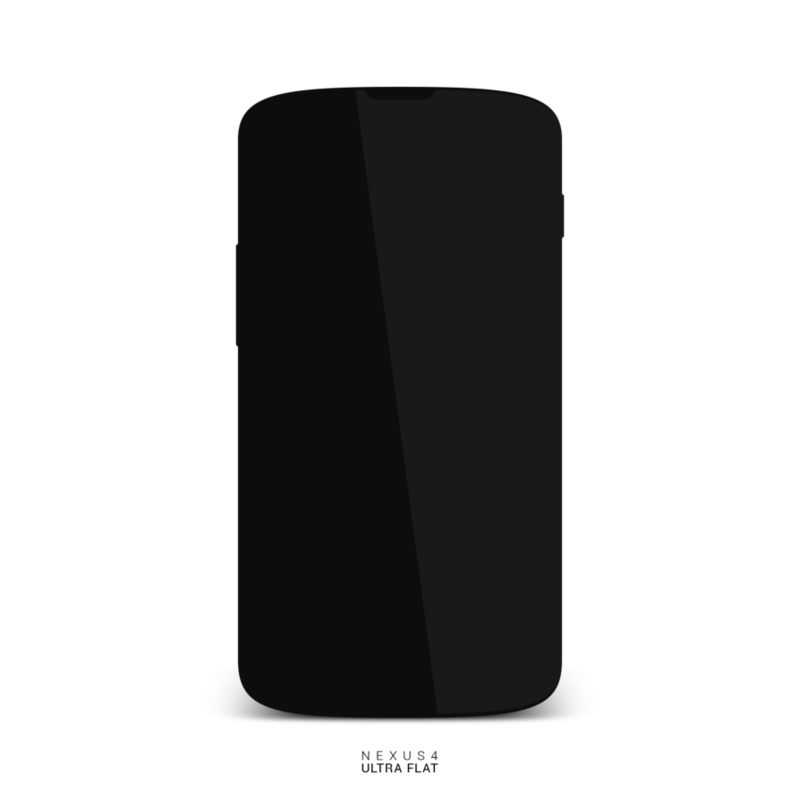 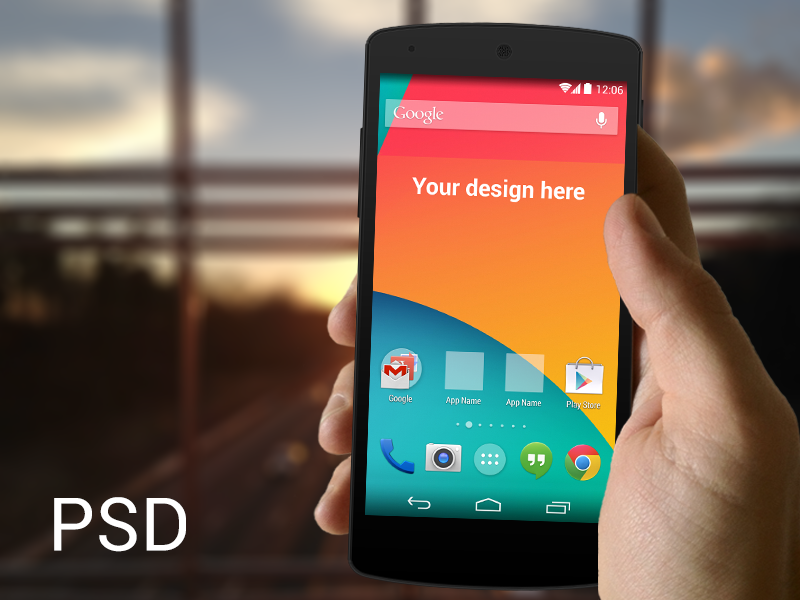 It allows you to create professional apps as well as fun, cartoon-themed apps that fit perfectly on to your Google Nexus smartphone. 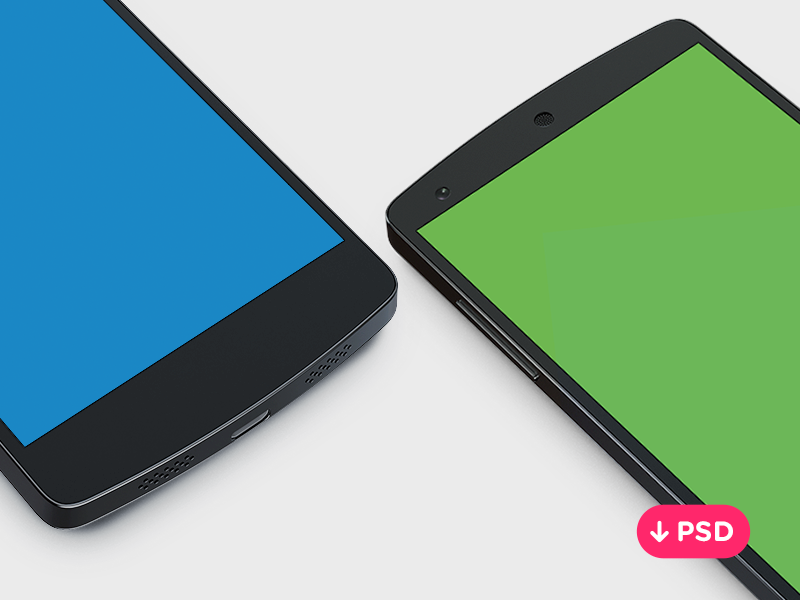 The best vector PSD mobile mockup templates allow you to create neat and simple smartphone apps using the fully customizable and editable PSD layers that are optimized to show you your google phone mockup and what the end result is going to look like. 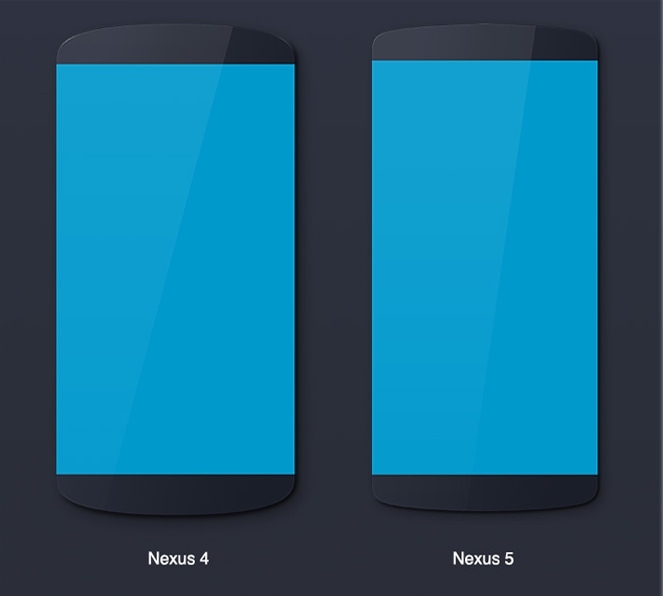 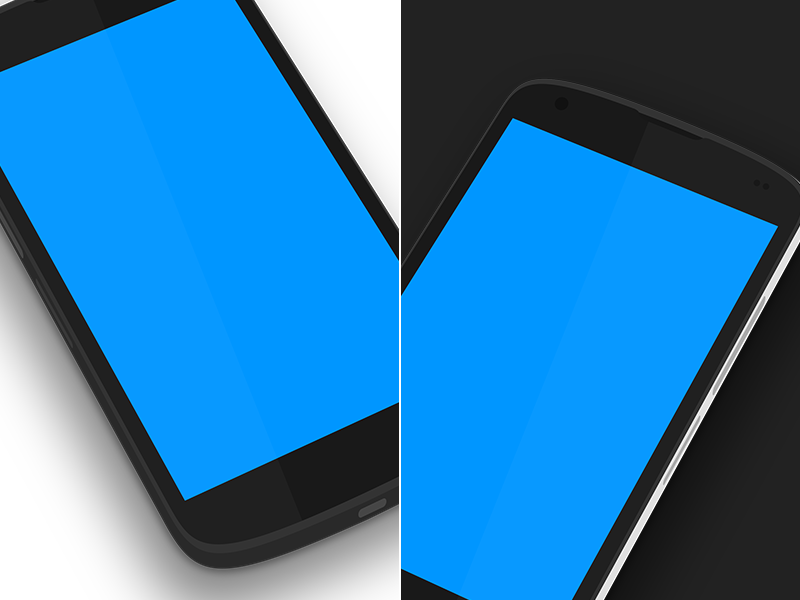 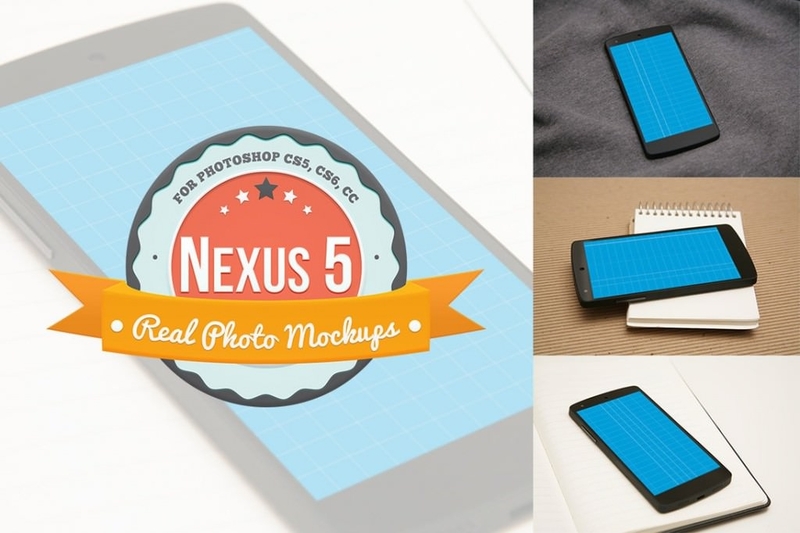 These great mockup templates contain vector shapes that enable you to rotate and scale your Google Nexus phone so that your app or website perfectly fits your screen. 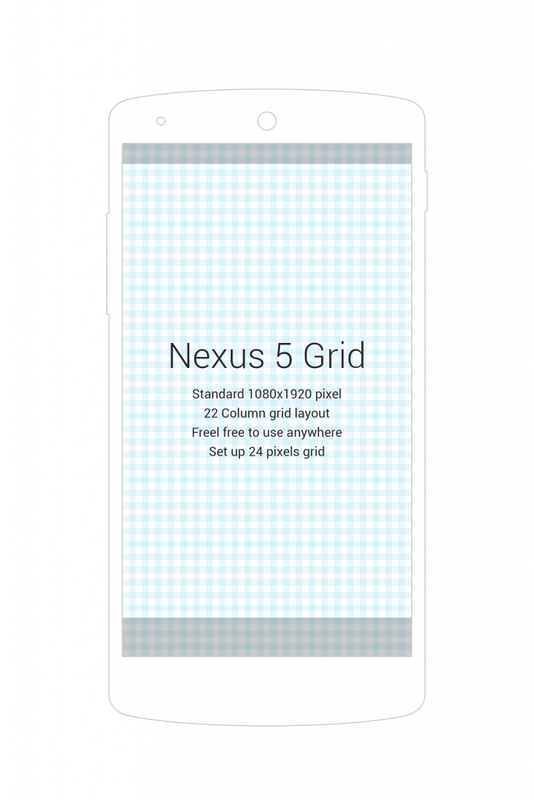 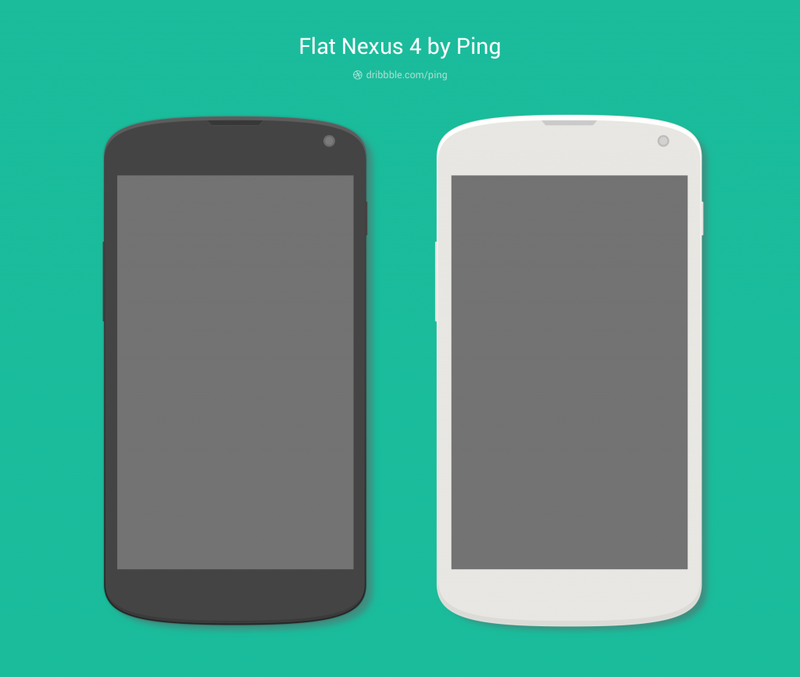 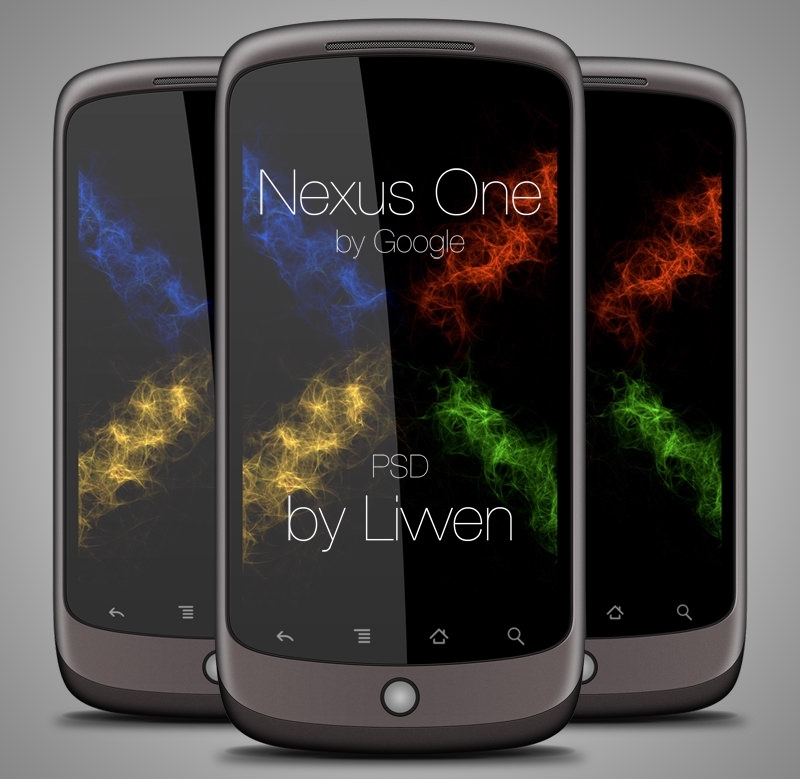 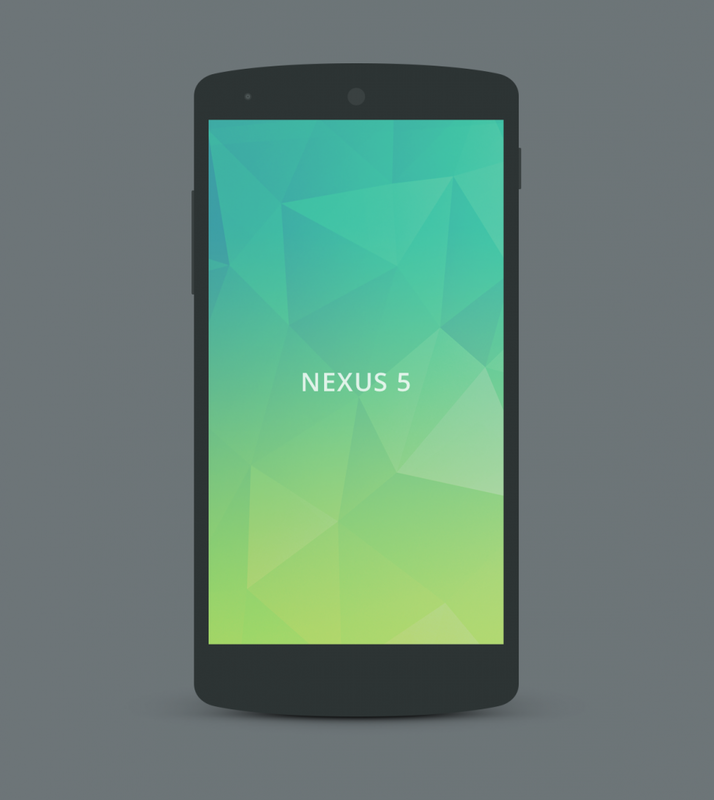 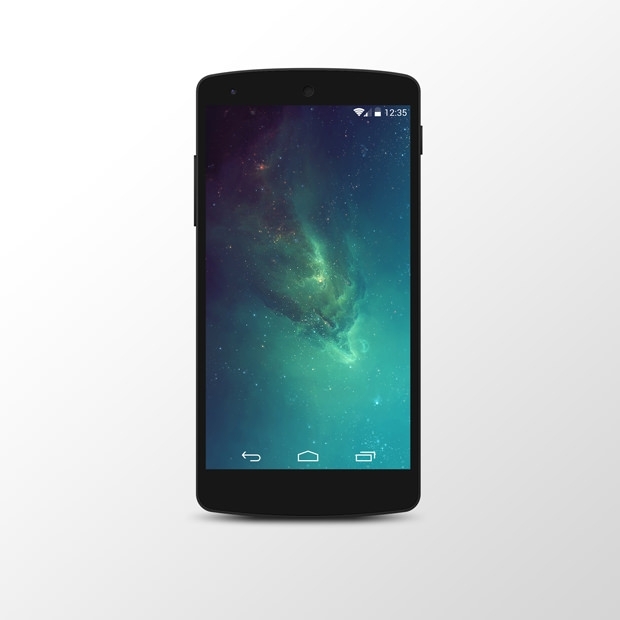 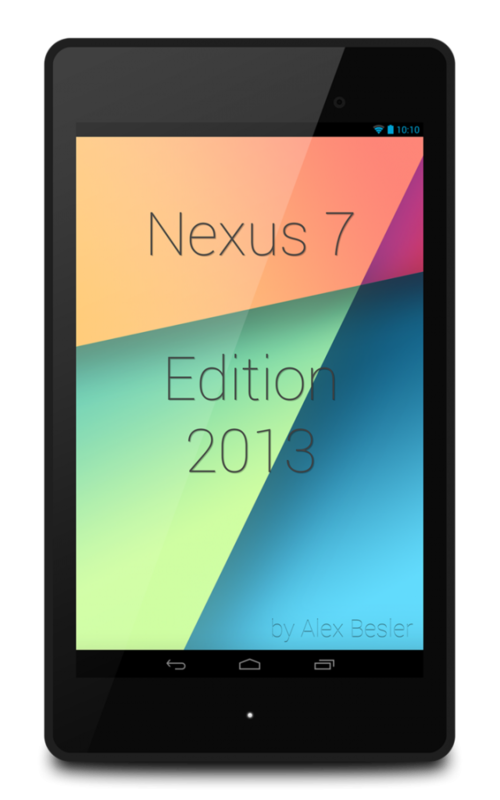 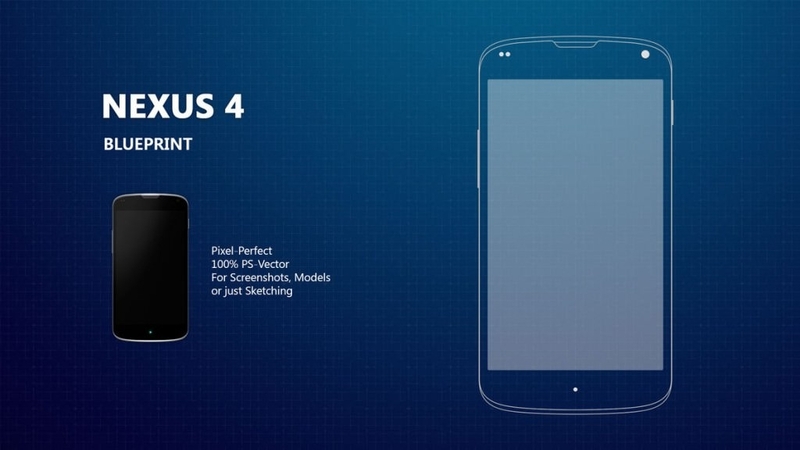 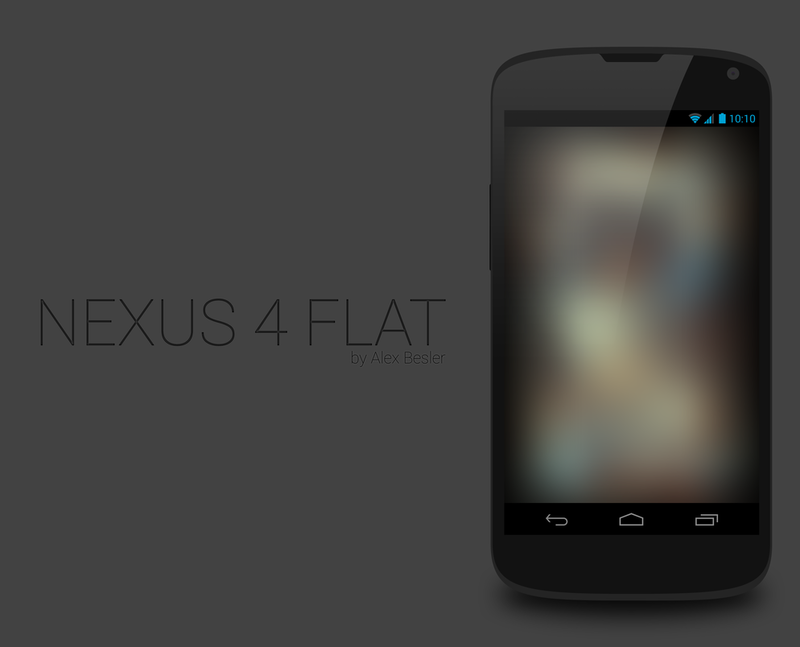 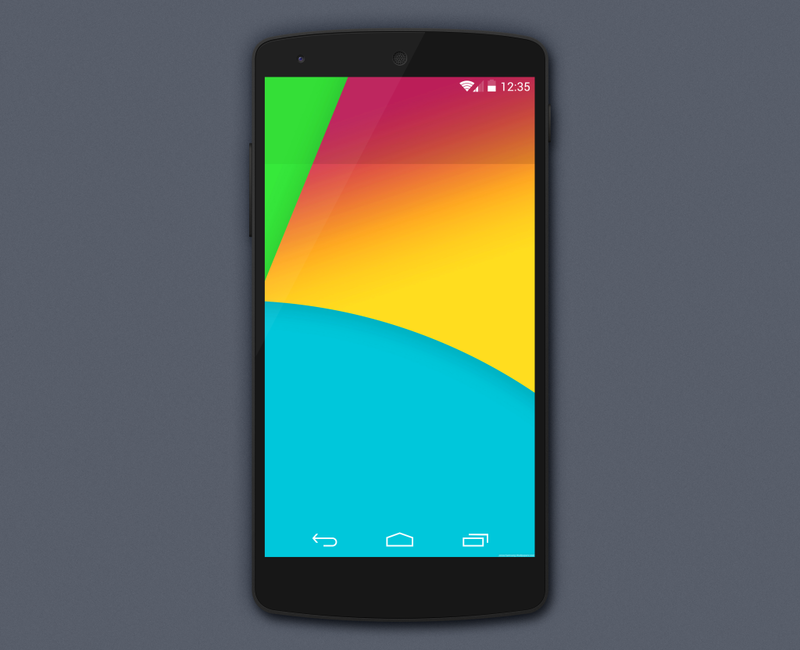 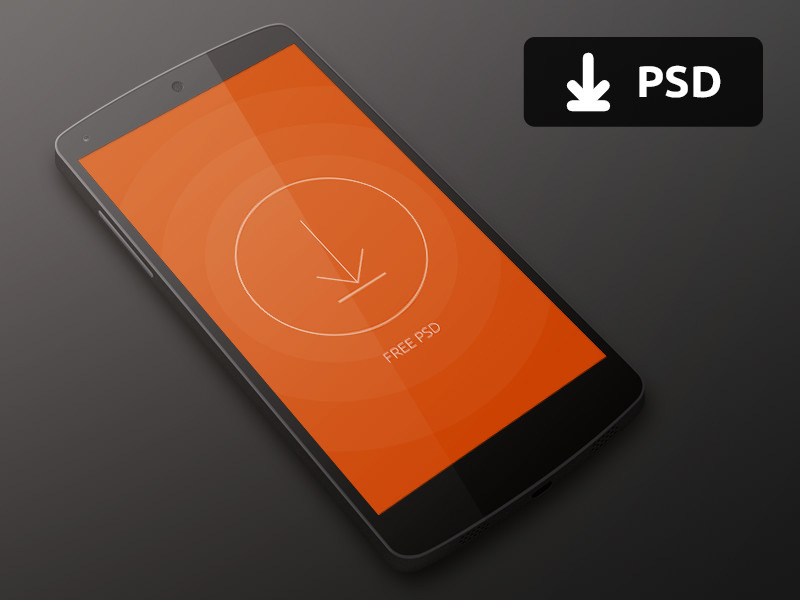 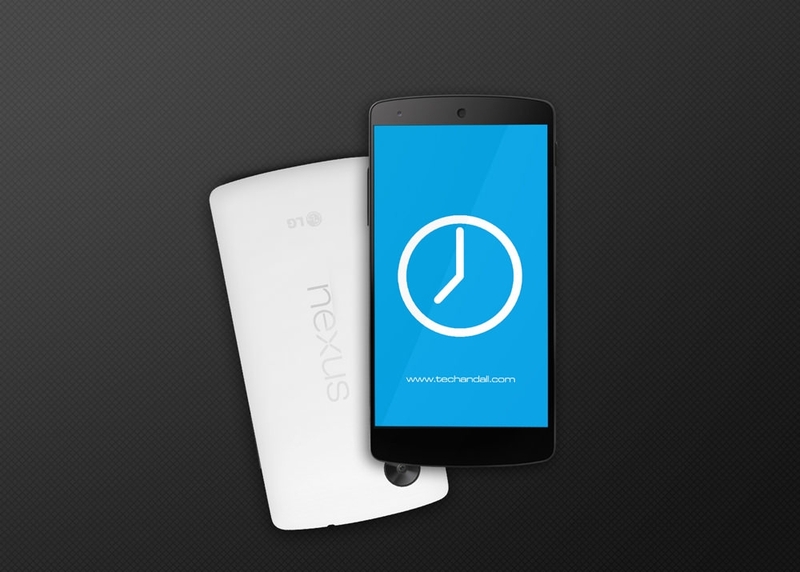 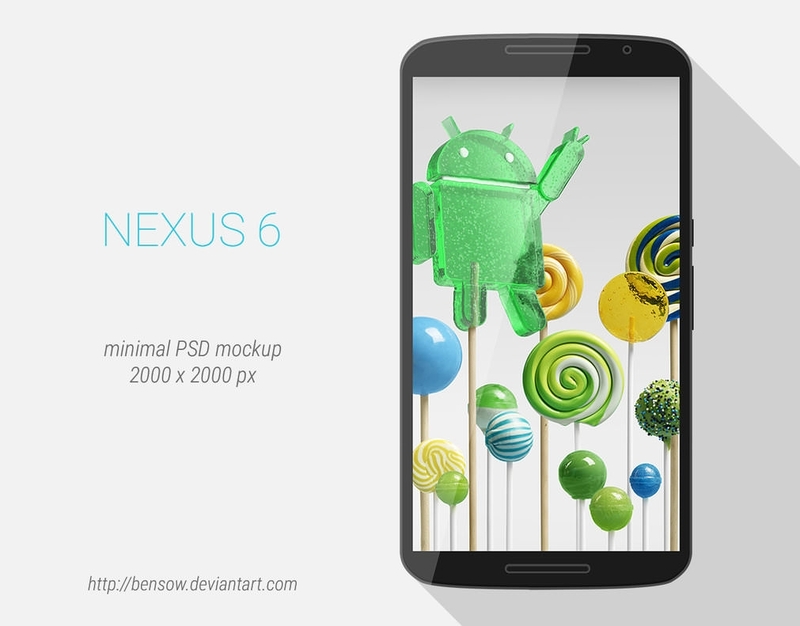 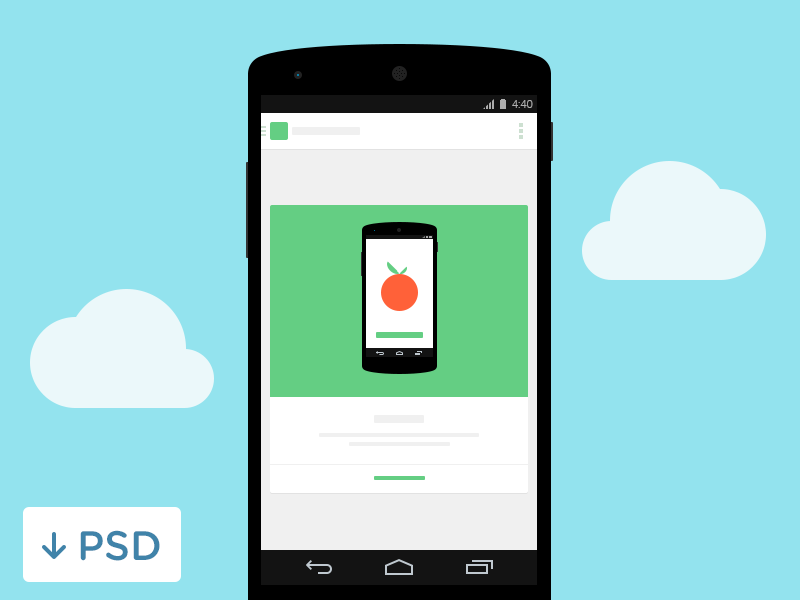 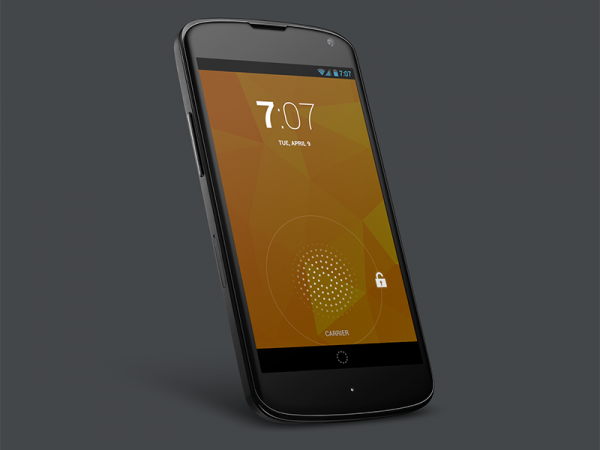 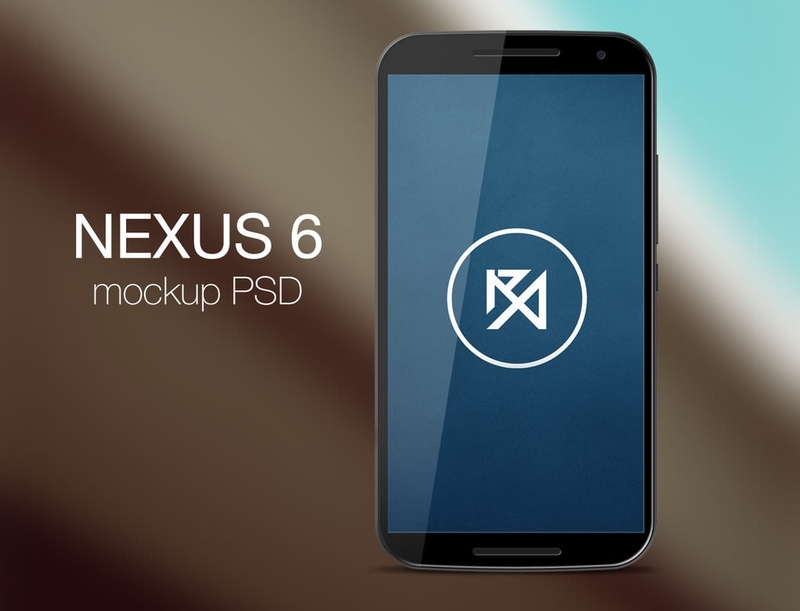 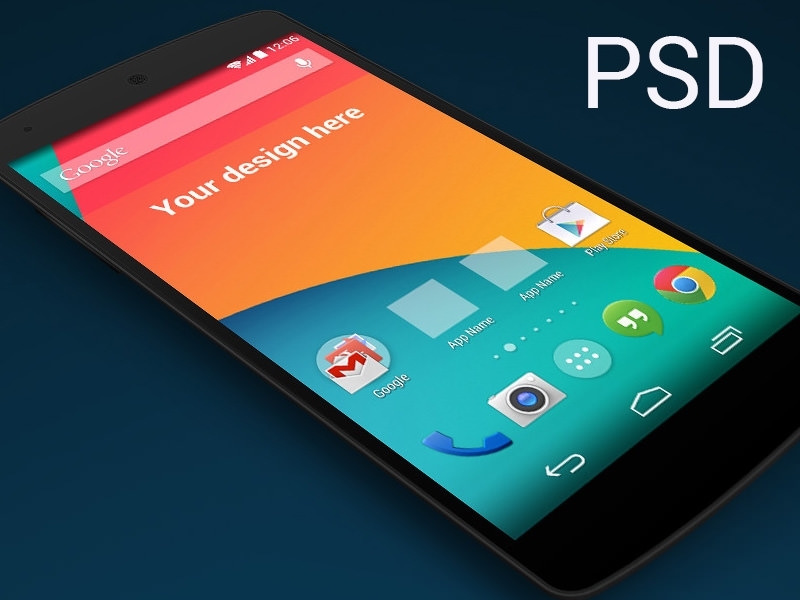 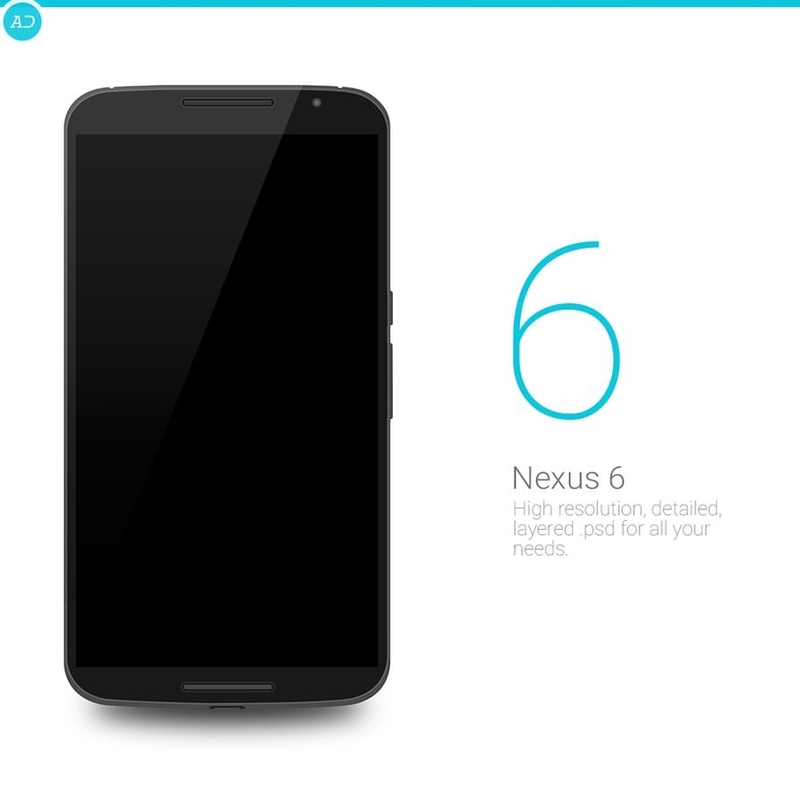 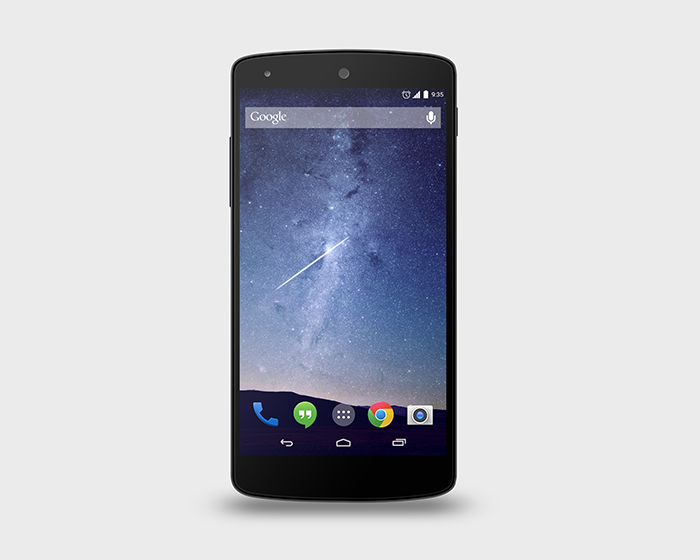 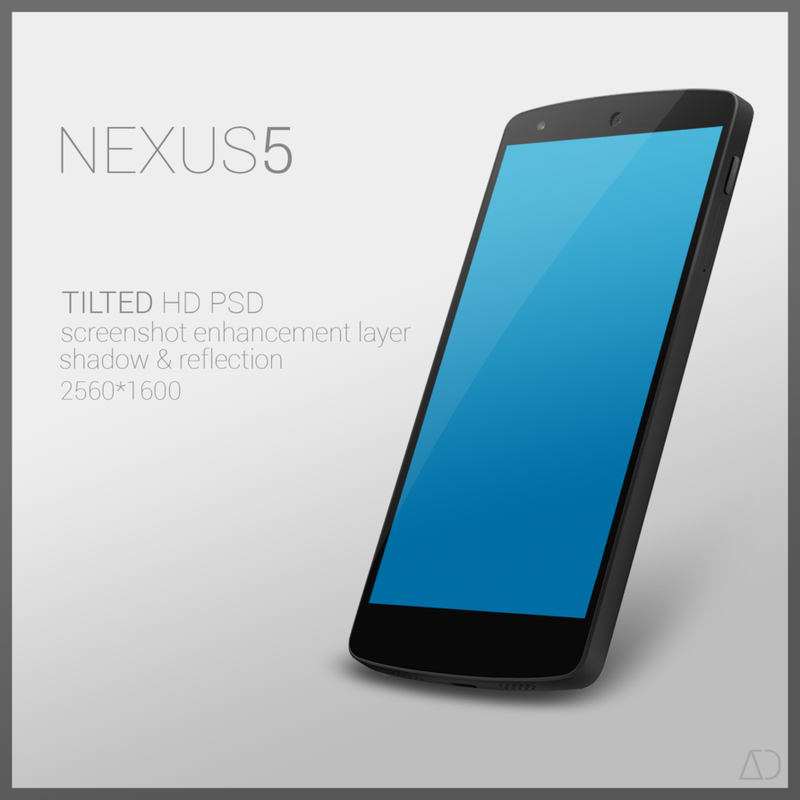 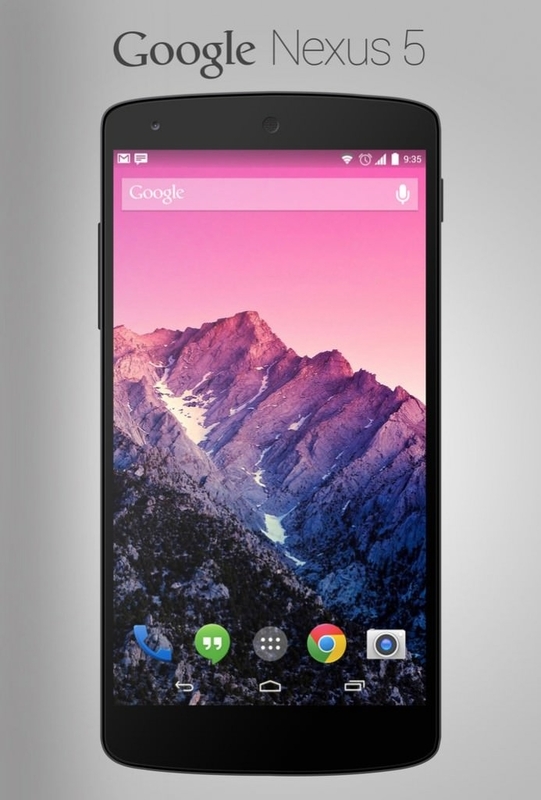 So, download you free PSD files and start creating great Google Nexus PSD mockups today!